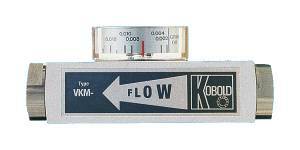 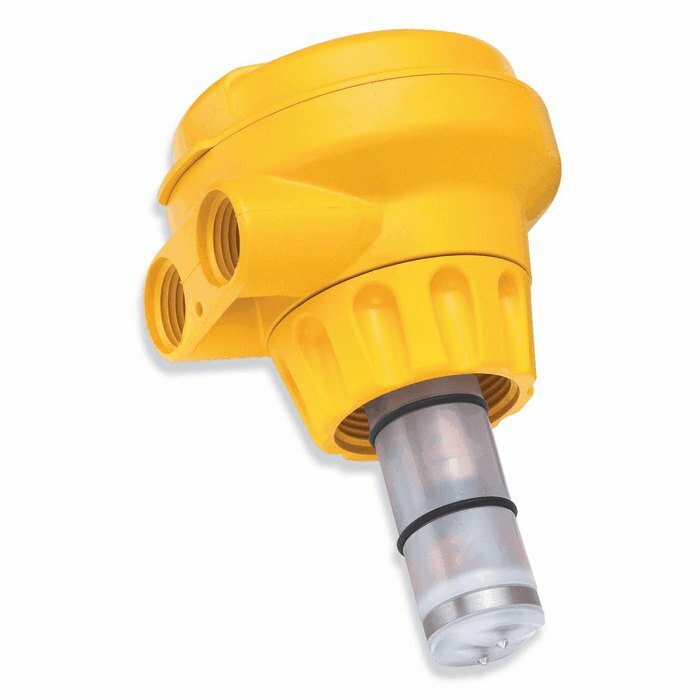 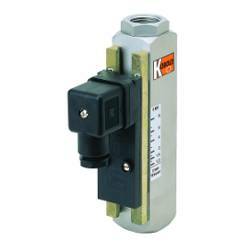 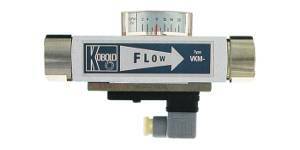 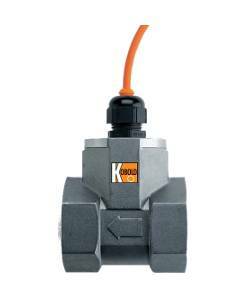 The KOBOLD SV fl owmeters and switches work on the well-known fl oat system, but without the use of the open conical measuring tube. 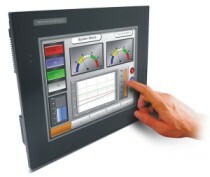 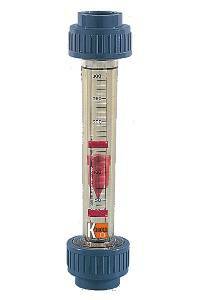 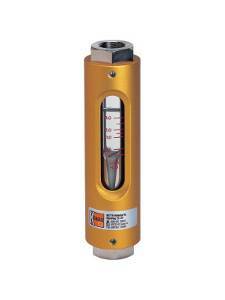 Instead, the instruments use a cylindrical control tube with a conical groove along its axis. 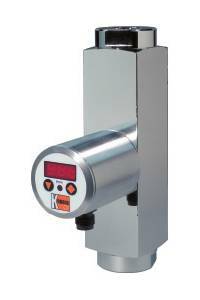 The upper edge of the fl oat indicates the fl ow rate via the scale printed upon the glass metering tube, calibrated in GPM (water) or SCFM (air).